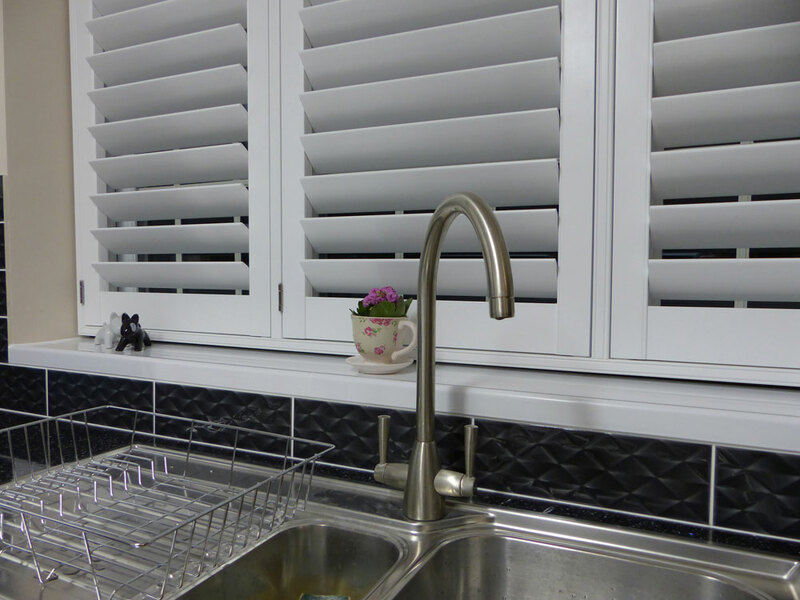 Shutters look great in the kitchen! 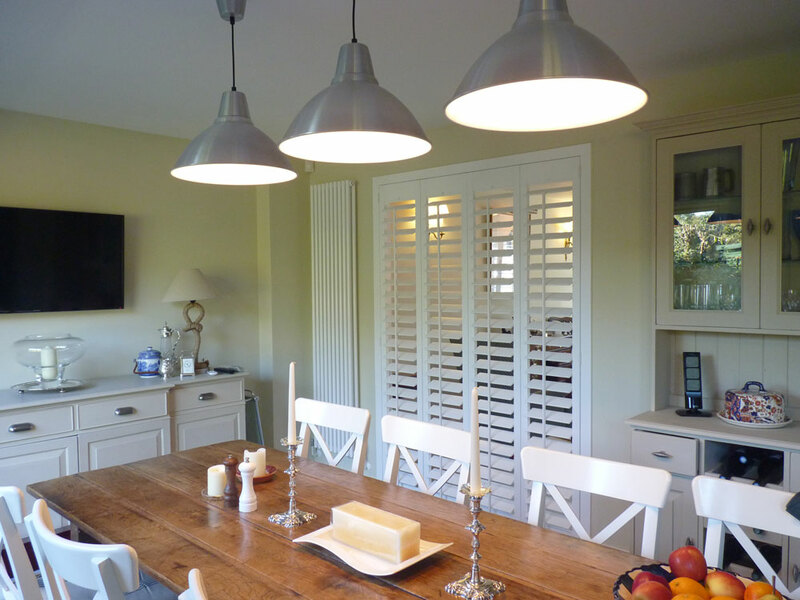 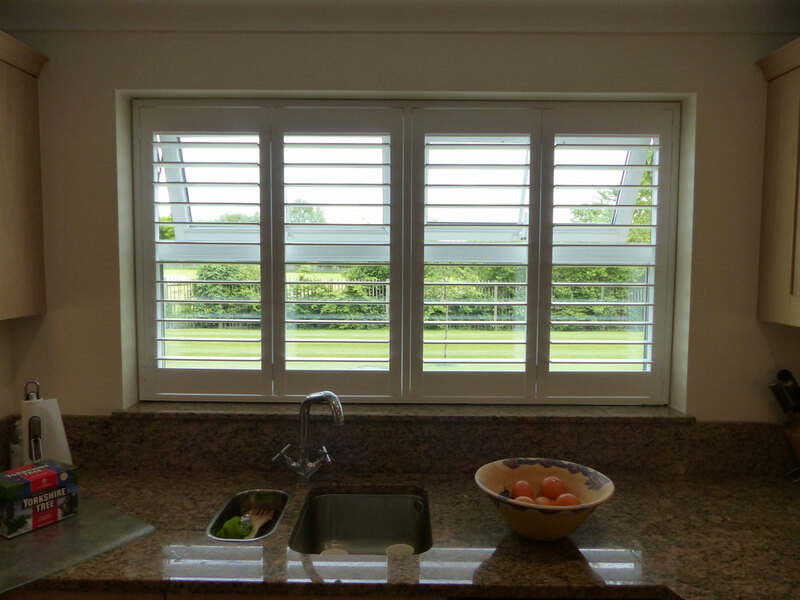 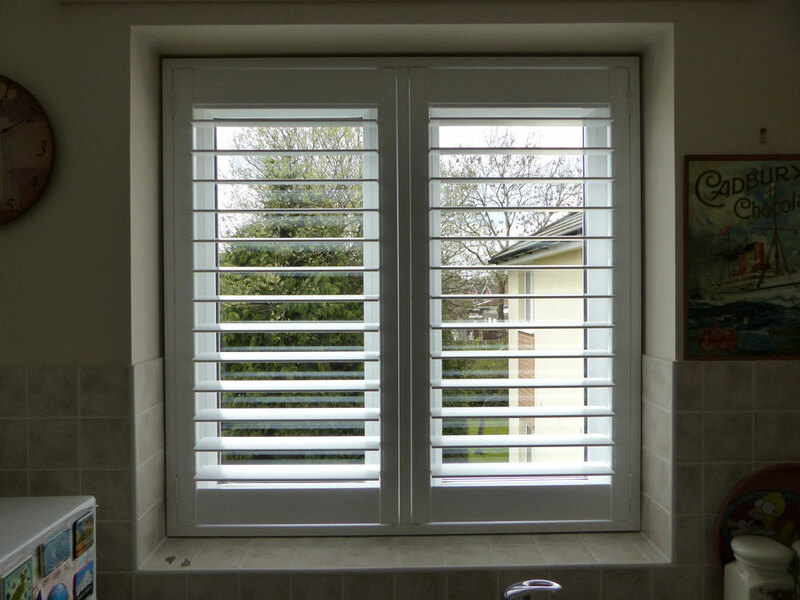 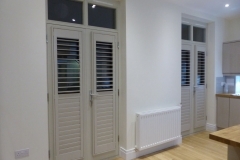 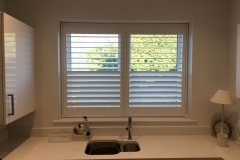 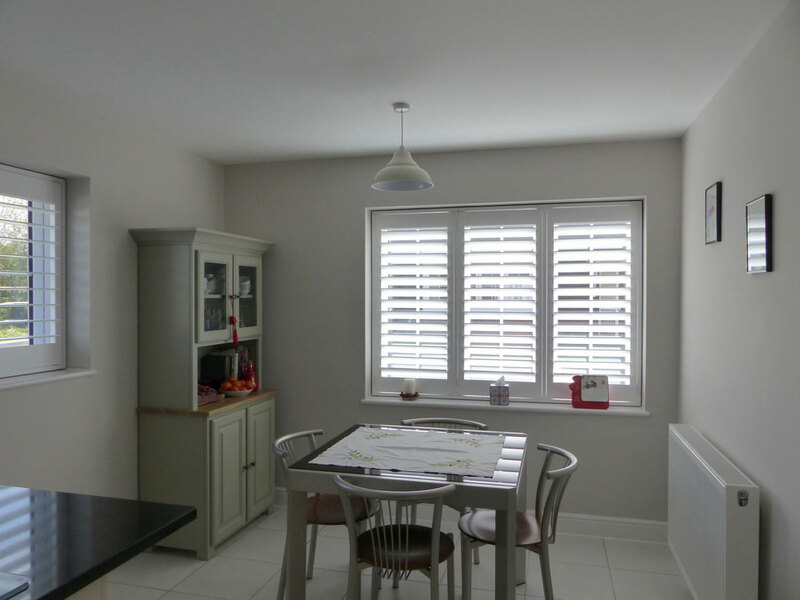 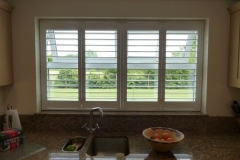 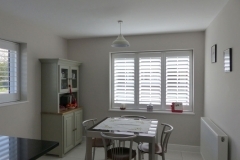 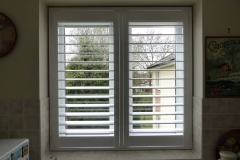 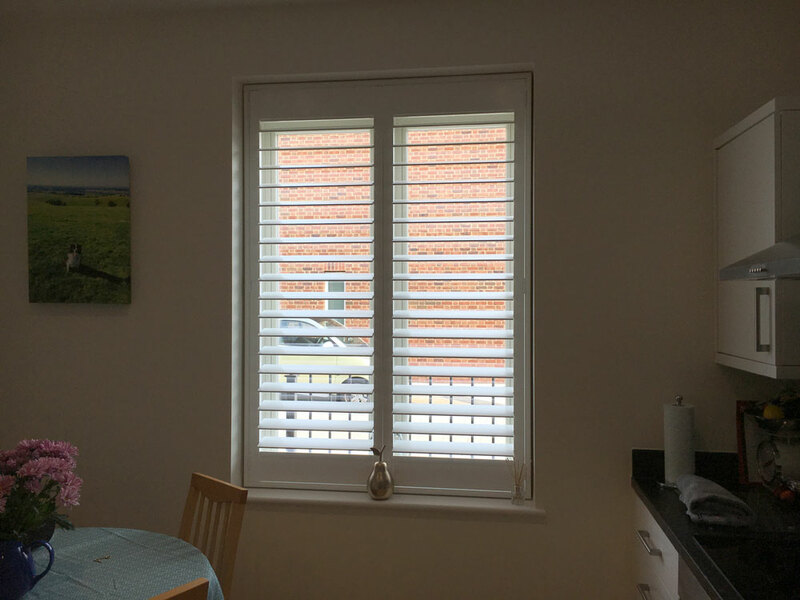 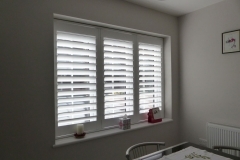 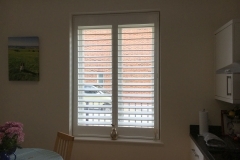 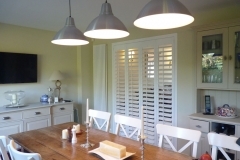 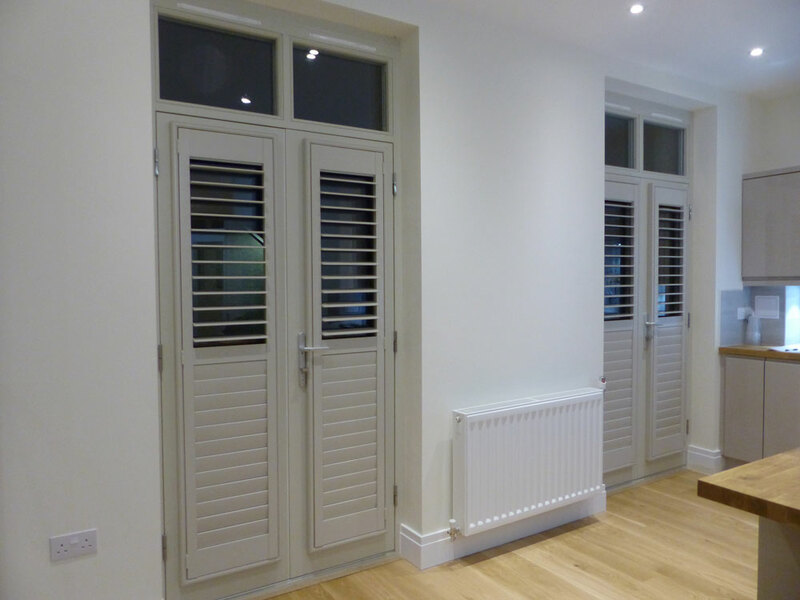 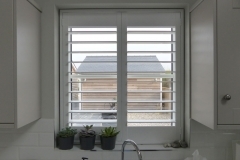 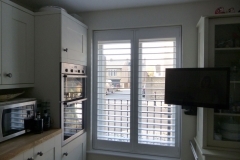 The main benefit of installing shutters in your kitchen is how easy they are to clean. 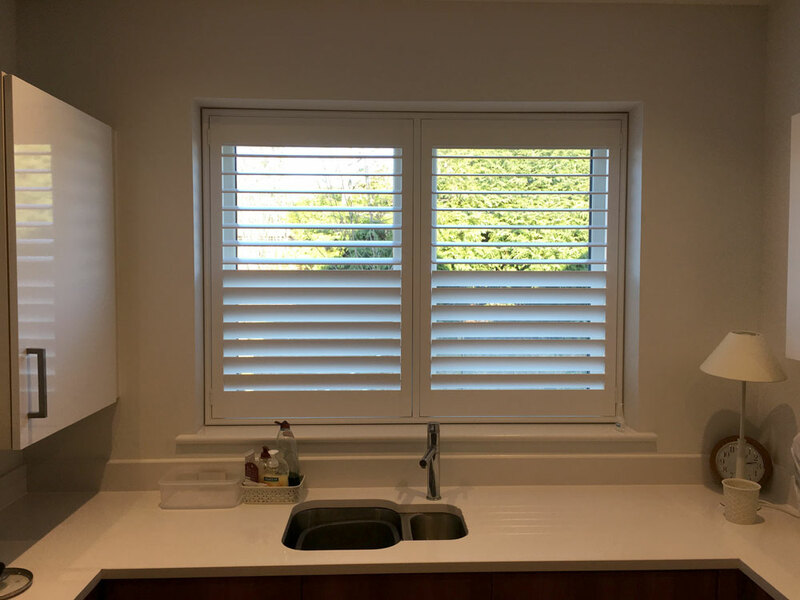 With just a quick dust or a wipe with a damp cloth, you’re ready to go. 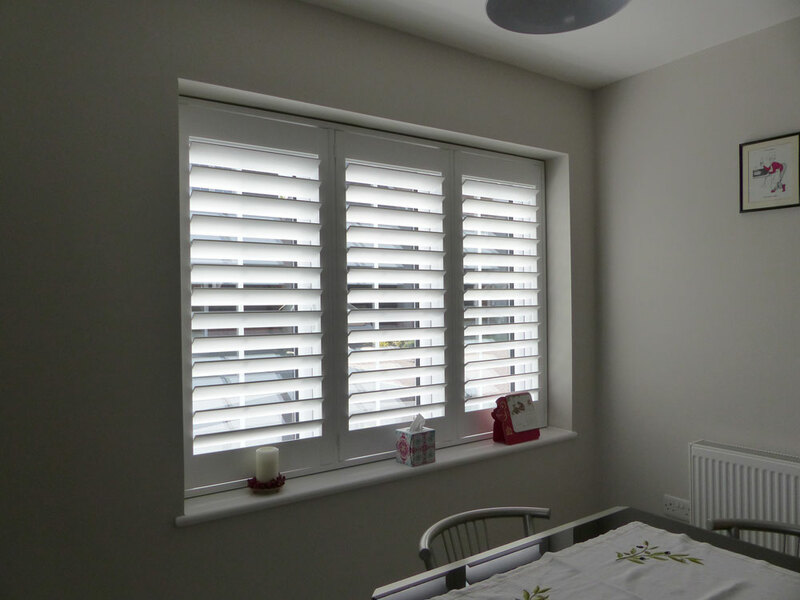 They also give you complete control over the light while giving you more privacy than curtains. 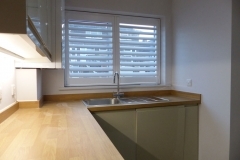 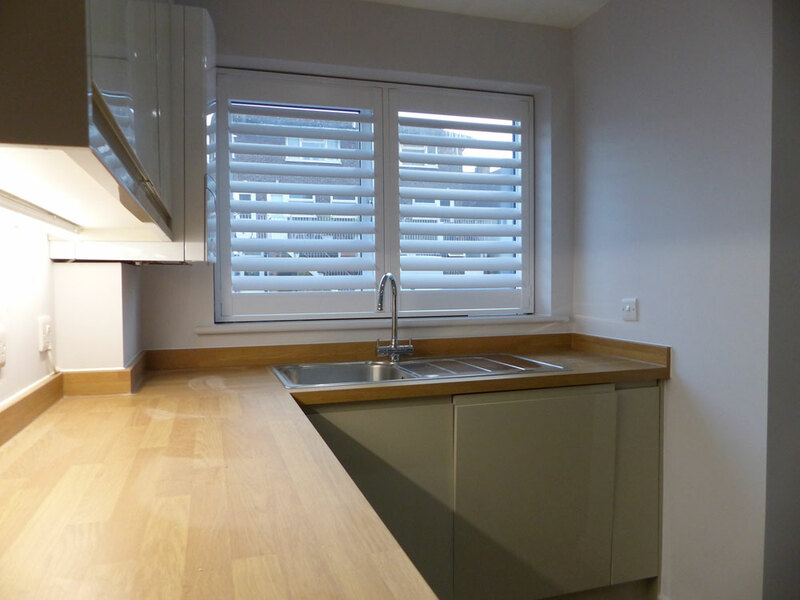 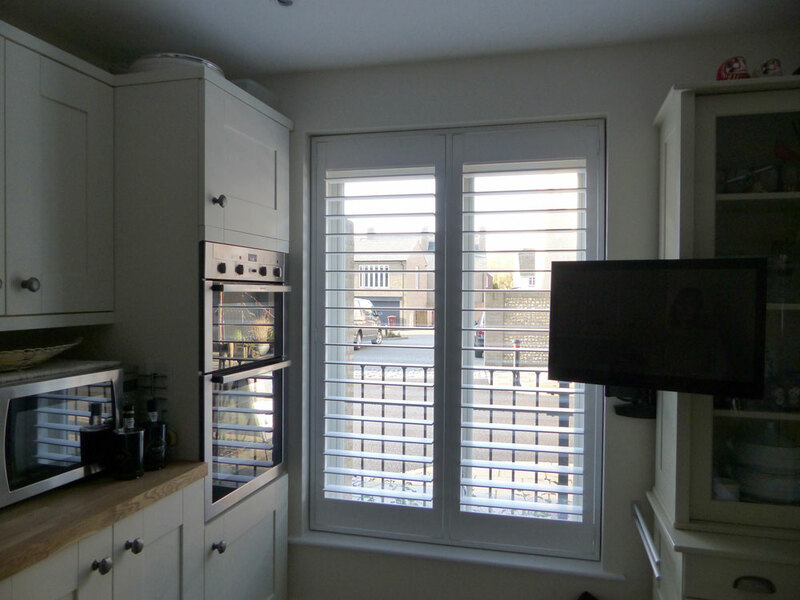 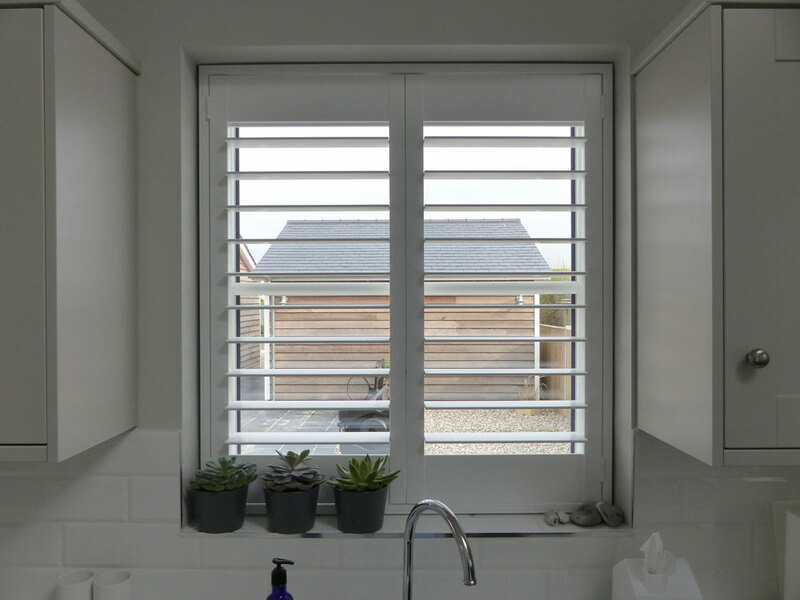 Check out examples of our Kitchen Shutters below.